Which wallet to choose to store his cryptocurrency on his PC? Cryptocurrencies are at the heart of the news, attracting many users attracted by their operation independent of banks and their secure exchange system, the blockchain. If investing in these virtual currencies is not risk free because of their high volatility, it is not uncommon for specialists to see them as the currencies of the future. Perhaps you yourself have embarked on the adventure and have collected a small nest egg. But do you know how to secure your investment? 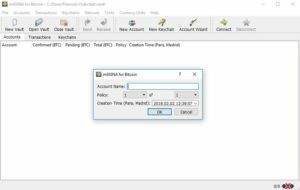 What is Armory Bitcoin Client? This posts will make you discover the wallets – or wallet cryptocurrency – essential to avoid losing your valuable investments. After seeing the usefulness of these software, we will present the strengths and weaknesses of 10 of them. You will be able to choose knowingly who is best able to store your favorite cryptocurrency. A wallet is a portfolio in the language of Shakespeare. Even though cryptocurrencies have no physical form, the term has remained. A wallet is used to store the private and public keys necessary for blockchain operation, and therefore for the management of your encrypted currencies. Any virtual currency user like Bitcoin uses a wallet of this type. Wallets exist in several forms: software, to install on a PC or to download on a smartphone, or “hardware”, that is to say stored on a physical medium such as a USB key. 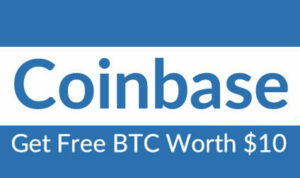 In this file, we offer a selection of 10 cryptocurrency software. The list is not exhaustive, so do not hesitate to tell us in comment what is your favorite wallet and why you chose it. 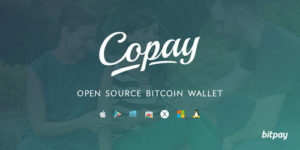 Copay is a cross-platform wallet available on PC, Mac, GNU / Linux and smartphone. 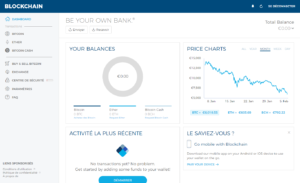 Totally open-source, it can manage multiple Bitcoin accounts in a single interface in French very easy to access. For security, the private keys of users are stored locally. Copay can also recover a wallet with a seed, a useful function in case of loss of your smartphone for example. This wallet is also multi-signature, which allows increased security during transactions that must be validated by multiple users. Launched in 2016, Exodus is a young cryptocurrency holder. It has the big advantage of being compatible with several virtual currencies including Bitcoin, Litecoin and Ethereum to name only the best known. Currently, 14 cryptocurrencies are managed by Exodus and the number continues to grow. Compatible PC, Mac and GNU / Linux, it offers a simple interface. If you have multiple wallets, the ShapeShift function will allow you to quickly transfer from one to the other. Downloadable for free, Exodus is ideal for managing small amounts of cryptocurrency when you have multiple virtual currencies. Like Copay, Bither is a cross-platform Bitcoin wallet compatible with PC, Mac, GNU / Linux as well as Android and iOS. It is also open-source. 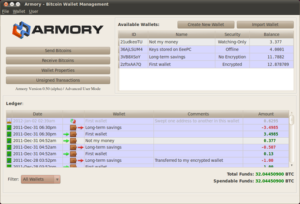 If its interface seems austere at first, this wallet cryptocurrency is still effective to manage your bitcoins. It even embeds a Cold Storage function named Bither Cold. Once activated, it turns an old smartphone into physical storage for your bitcoins, just like the USB keys provided for this purpose. You no longer have to trust an Internet service since everything is stored offline locally. An ideal solution for storing your virtual currencies if you make few transactions. Designed to store Bitcoin, mSIGNA is relatively easy to use while offering advanced security. It is aimed at businesses even if it remains open to individuals. This HD-wallet handles multi-signature transactions as well as off-line storage and device synchronization. It also has the advantage of allowing encrypted backups on paper. This is the ideal way to keep your money safe. 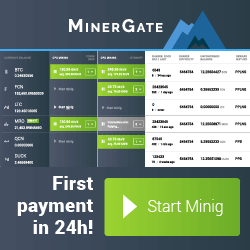 This open-source cryptocurrency is free for PC, Mac and GNU / Linux. Launched in 2011, Electrum is an open-source virtual portfolio – created by a French – among the best known. Like many of its competitors, it supports multi-signature, two-factor authentication and cold storage. Downloadable for free on Windows, Mac, GNU / Linux and Android, it has a modern interface very easy to use. As a thin client, Electrum uses servers to manage the blockchain, but does not send private keys to these servers, guaranteeing a certain level of security for your BTC. 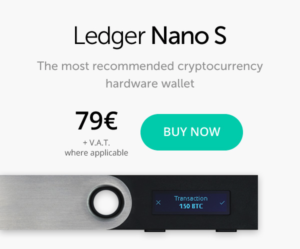 In addition, it is compatible with physical wallets like Ledger, Trezor and KeepKey. 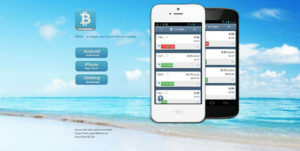 Coinomi is a free wallet available for Android smartphones. Its development is underway for iOS. This portfolio became owner in 2016, which can cool the trust in the first place. The biggest advantage of Coinomi lies in the number of cryptocurrencies it manages: more than 70! This multi-wallet has a simple interface that will suit the greatest number. 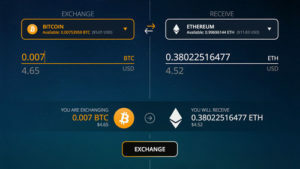 The application allows to quickly exchange currencies between wallets with ShapeShift and Changelly. Security level, a seed can recover the portfolios in case of loss. Here is a simple and effective online wallet to manage Bitcoin and Ethereum transactions on a daily basis. Open-source and free, this HD-wallet focuses on simplicity above all else. It is accessible from anywhere on the Net or via dedicated applications under Android and iOS. Security is provided by a double authentication and a PIN code. A seed <is of course available to recover your wallet if needed. 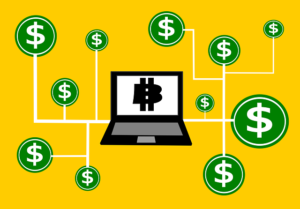 Blockchain.info is ideal for managing your virtual money if you make very regular transactions. Downloadable for free for Android and iOS, also accessible via a web interface, Uphold is above all a market place. You can deposit euros and then change them into Bitcoins or other virtual currencies (8 are currently supported). Your virtual currencies are then stored like any other wallet. The easy-to-use interface makes Uphold a good starting point for getting into the world of cryptocurrency. Note however that if the APIs are open-source, the same is not true for the rest of the infrastructure that owns. 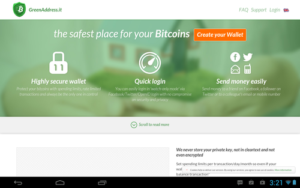 Last cryptocurrency carrier of our selection, GreenAddress is an online Bitcoin wallet of excellent quality. It relies heavily on security including a double signature and a hierarchical deterministic system as found in mSIGNA or Blockchain.info for example. The interface is available via web browser or Android and iOS smartphone. The set is easy to use, which is ideal for managing small transactions on a daily basis. Previous PostPrevious Where is the madness of bitcoin? Next PostNext [Faucet Reviews] What is a cryptocurrency Faucet?